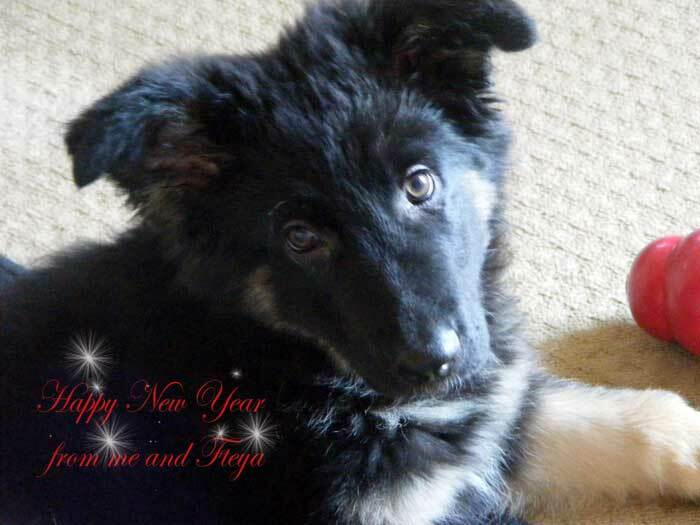 Happy New Year from Freya and me ! Hi everyone! I hope you have had an absolutely fantastic Christmas! One Response to "Happy New Year and a Prosperous One to you All"
Wishing you and your family a Happy & prosperous New Year. 2012 will give you a continued abundance of blessings. Thanks for your wonderful support in 2011.